Rhiannon and Mike had an amazing day! 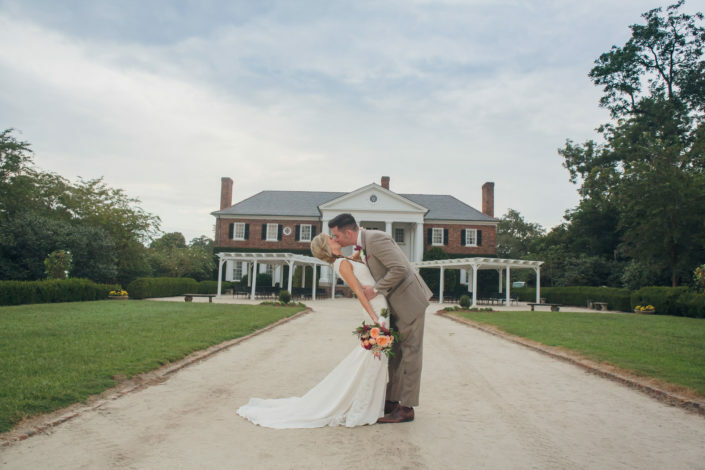 It was gorgeous and perfect! 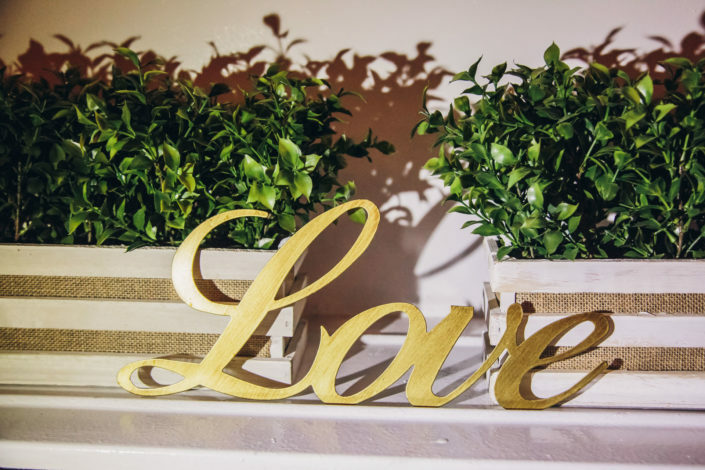 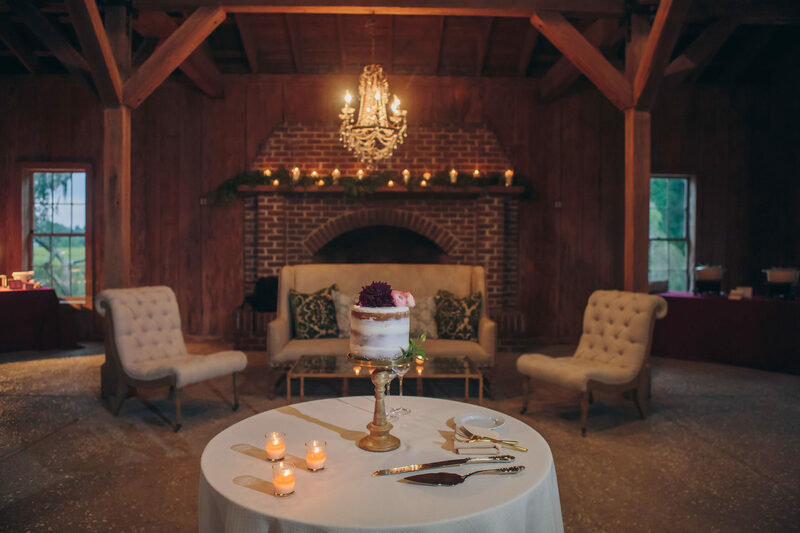 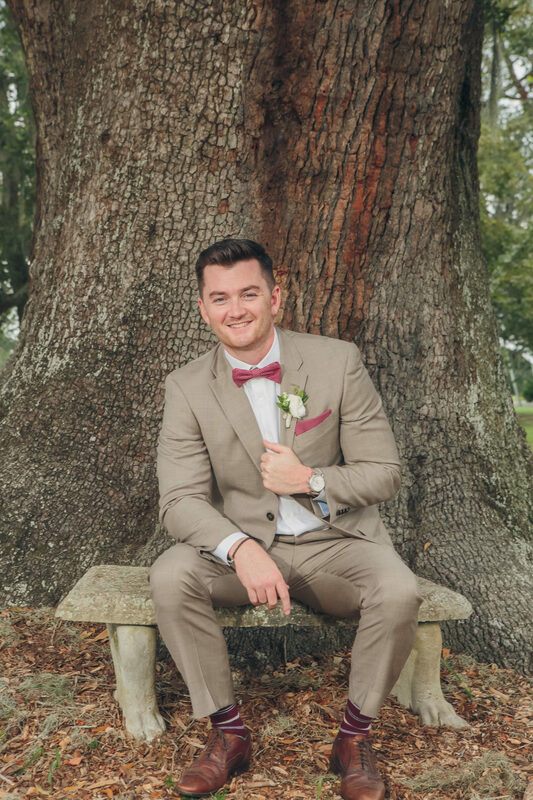 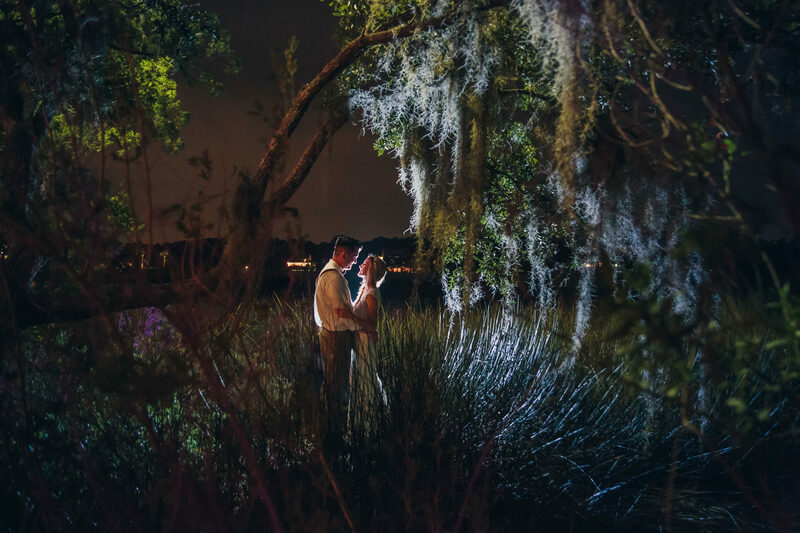 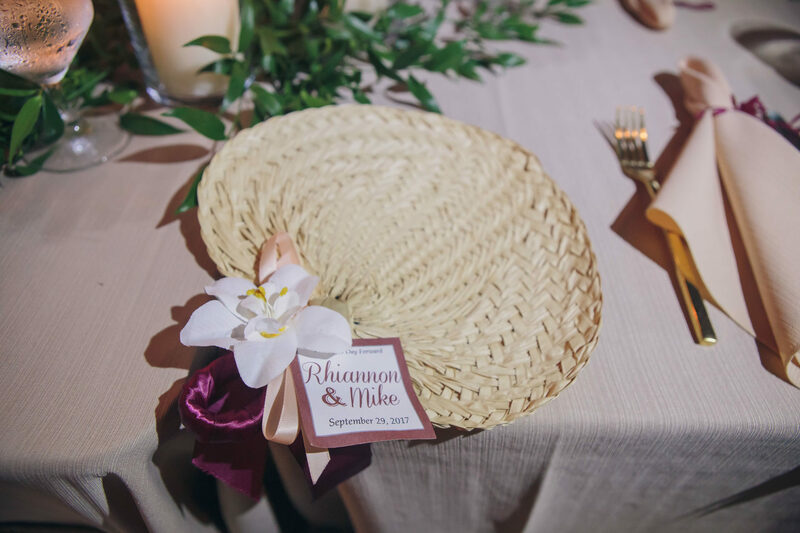 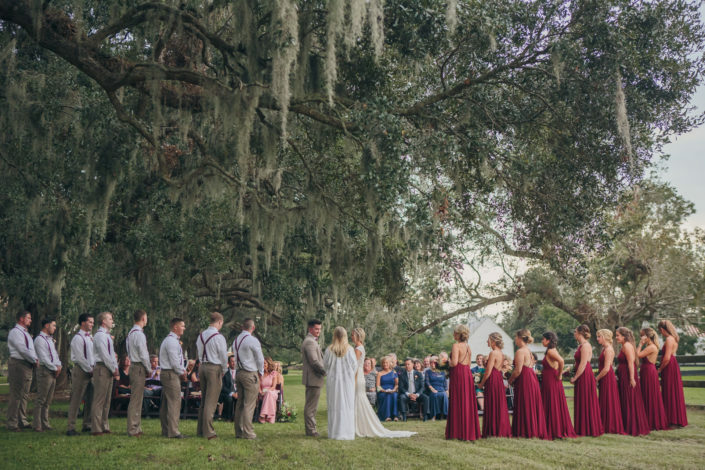 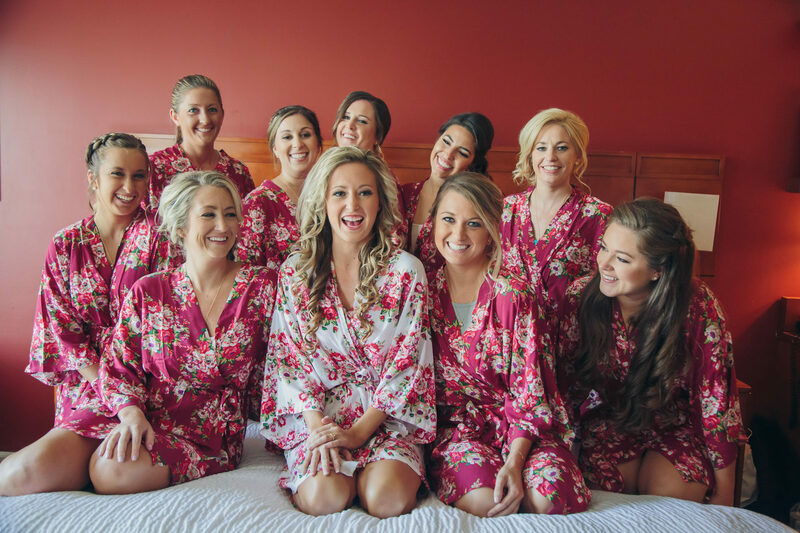 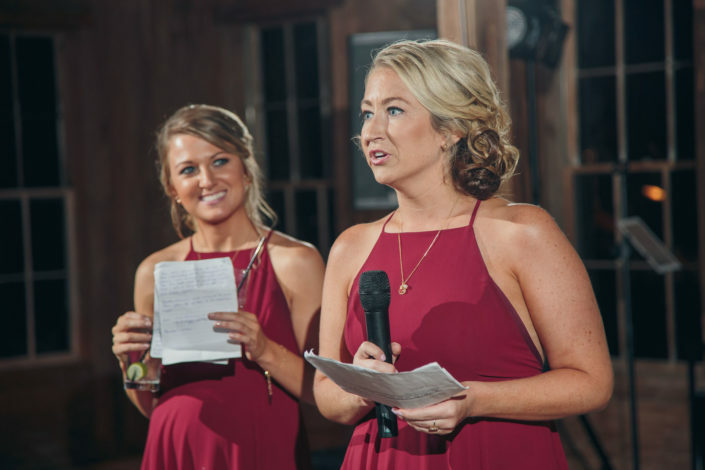 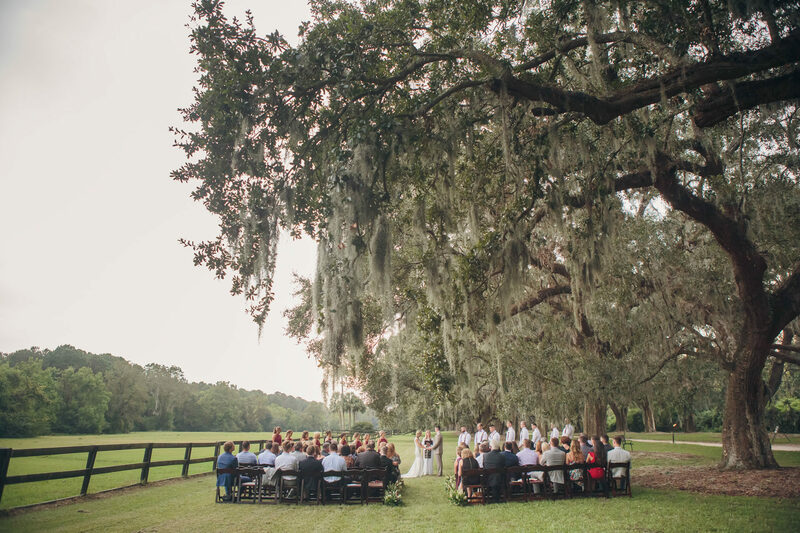 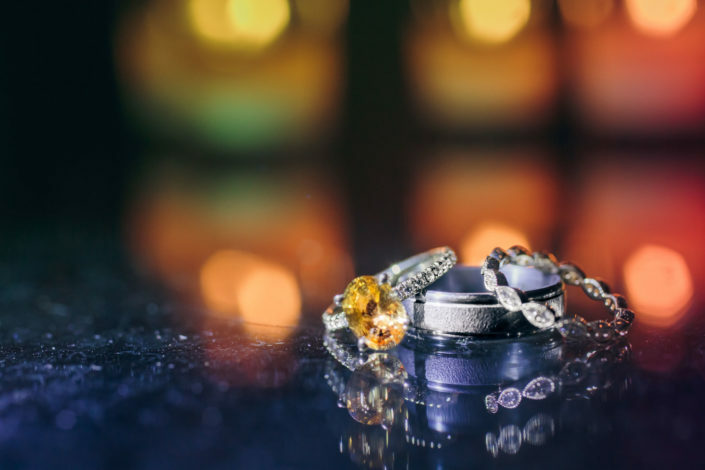 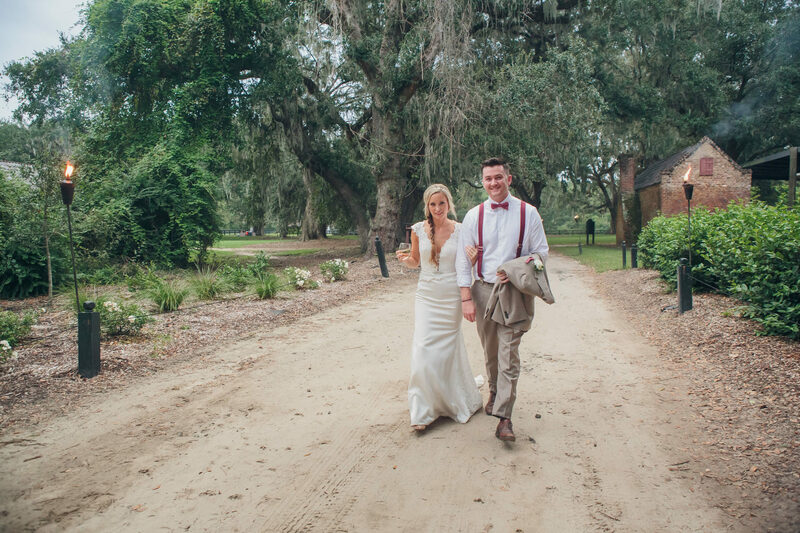 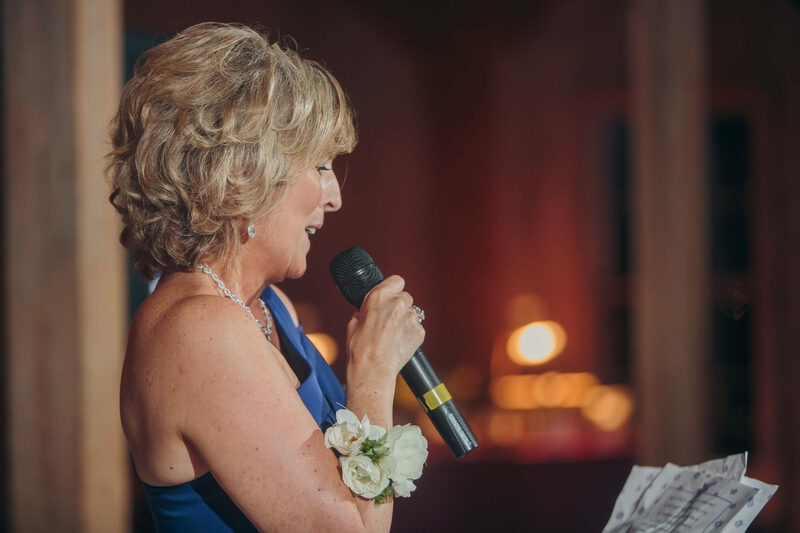 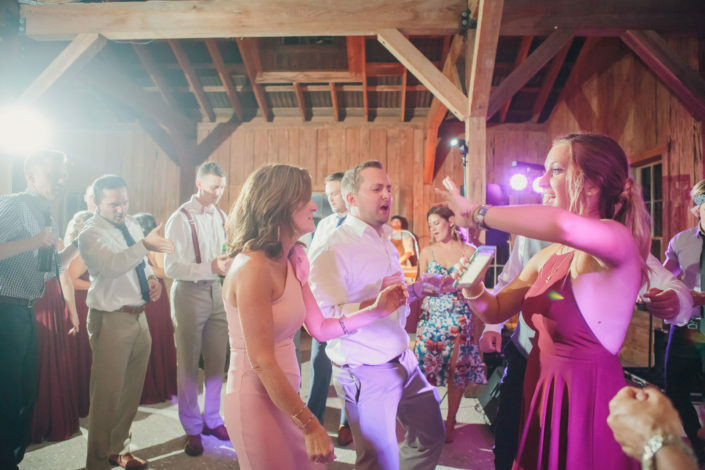 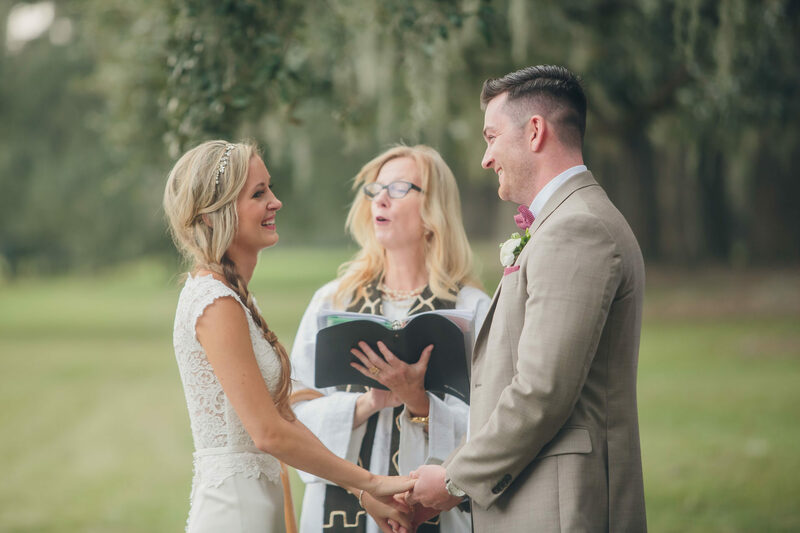 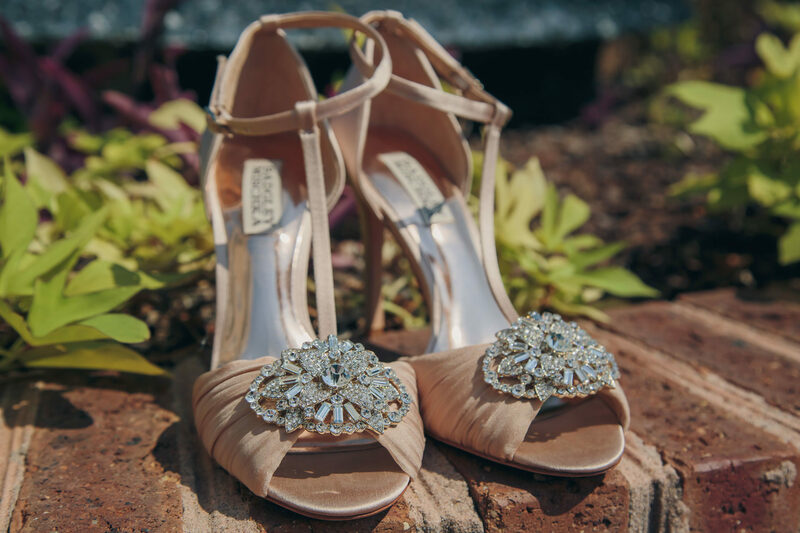 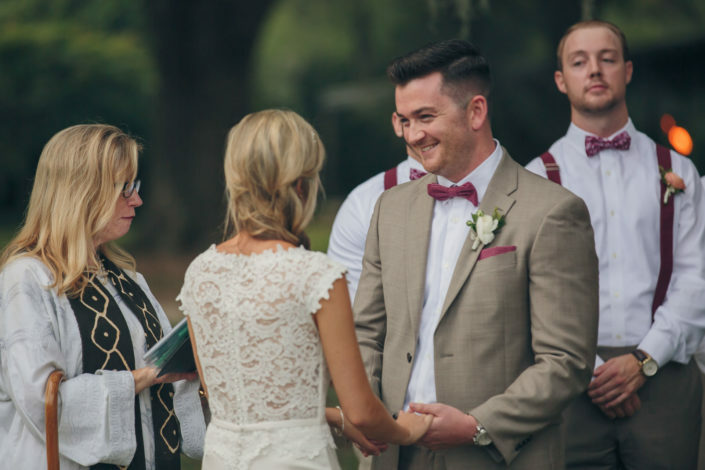 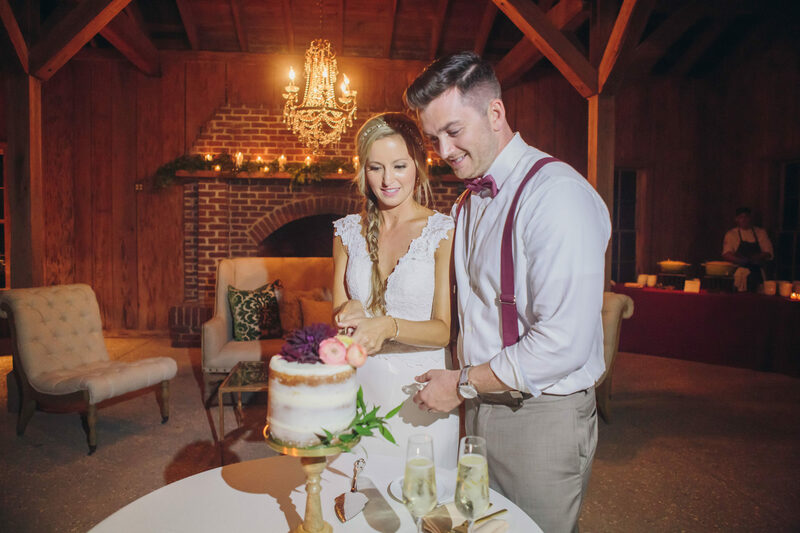 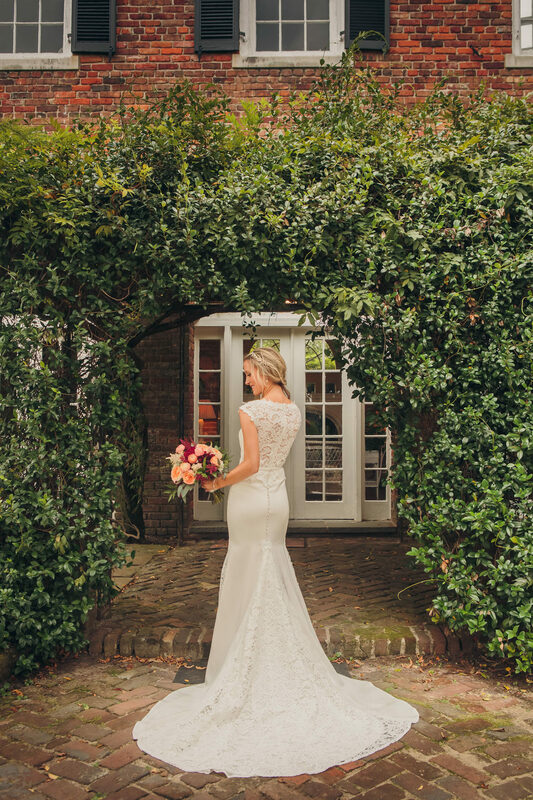 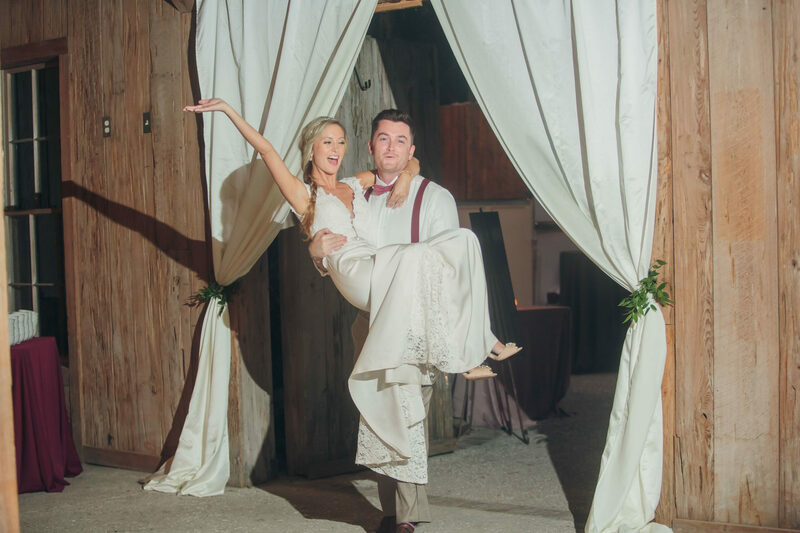 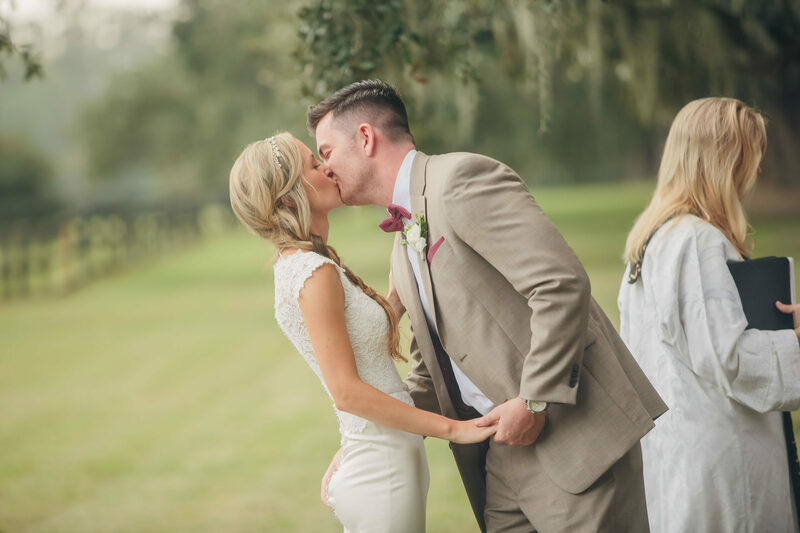 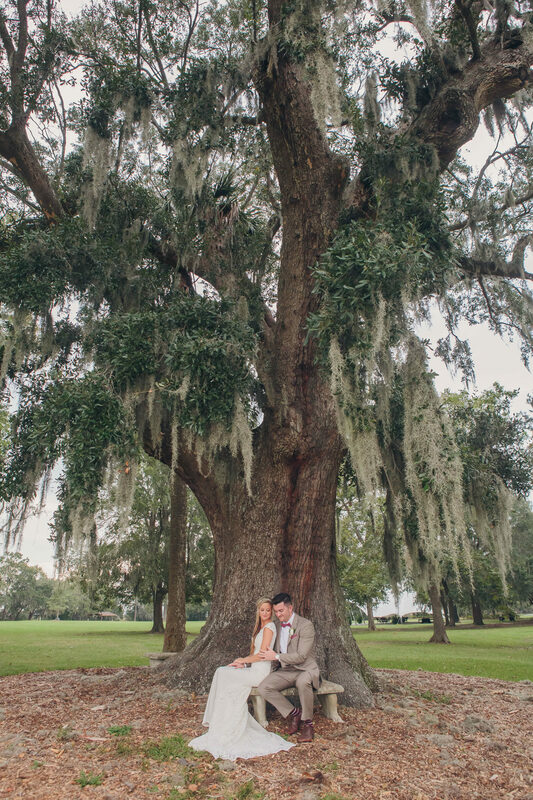 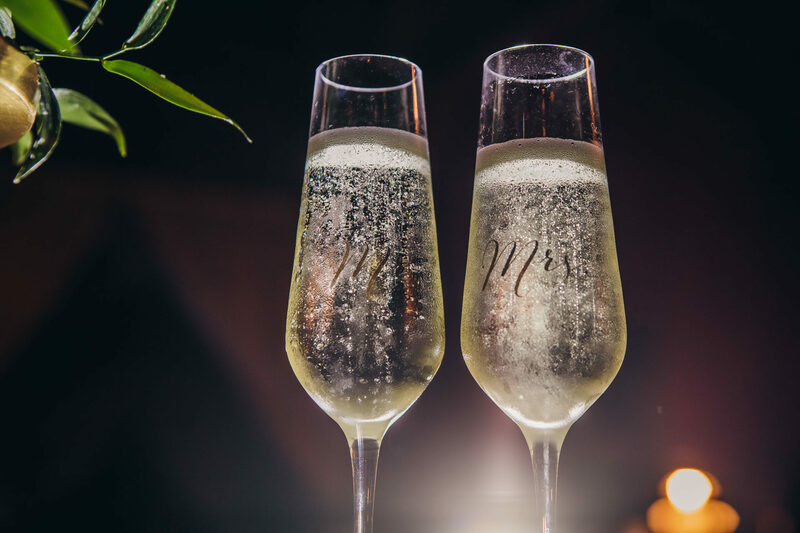 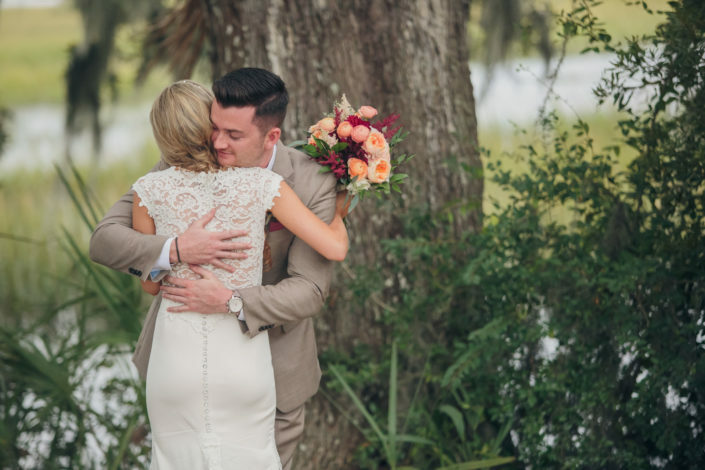 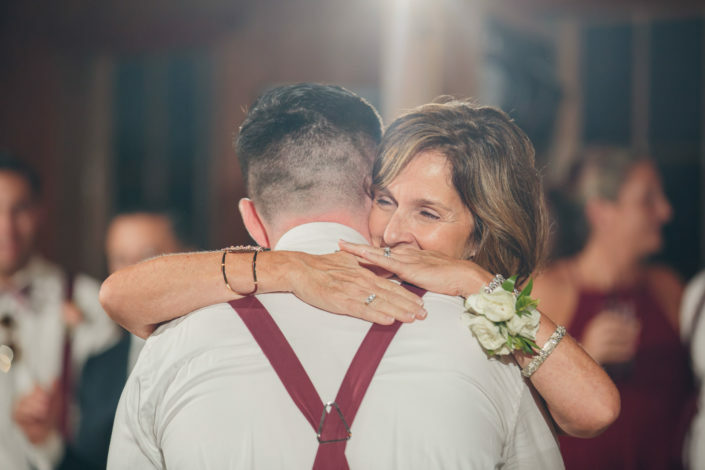 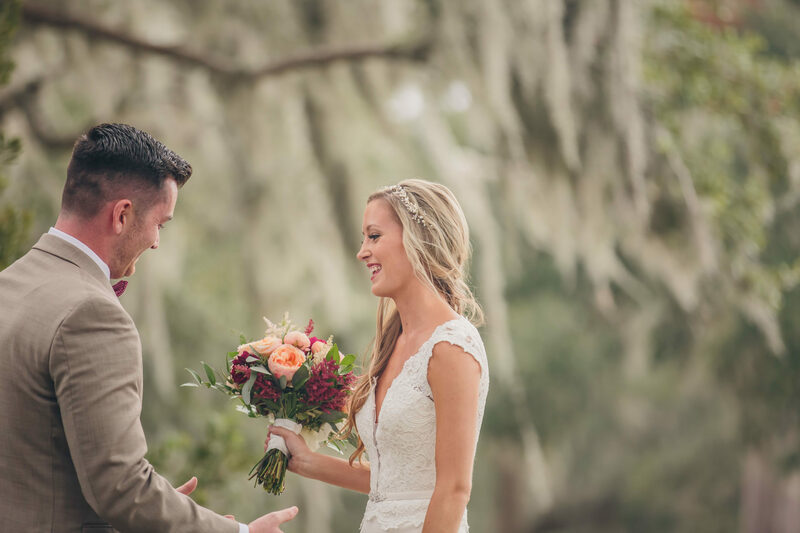 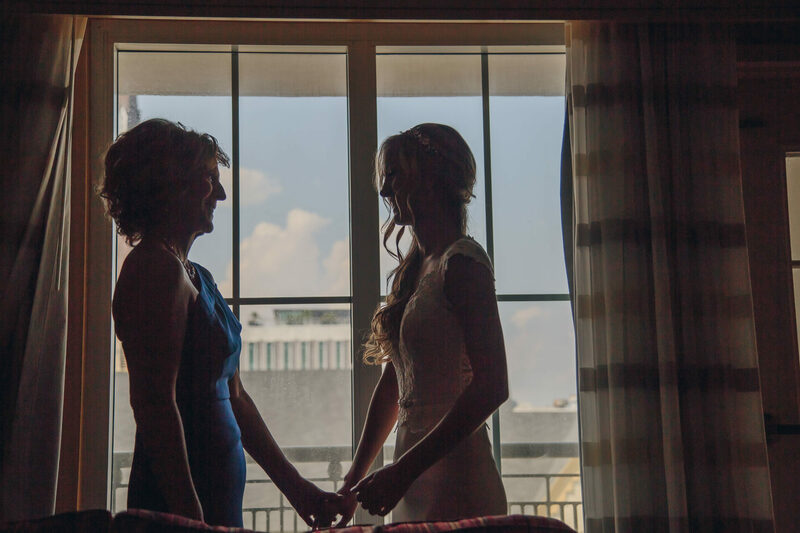 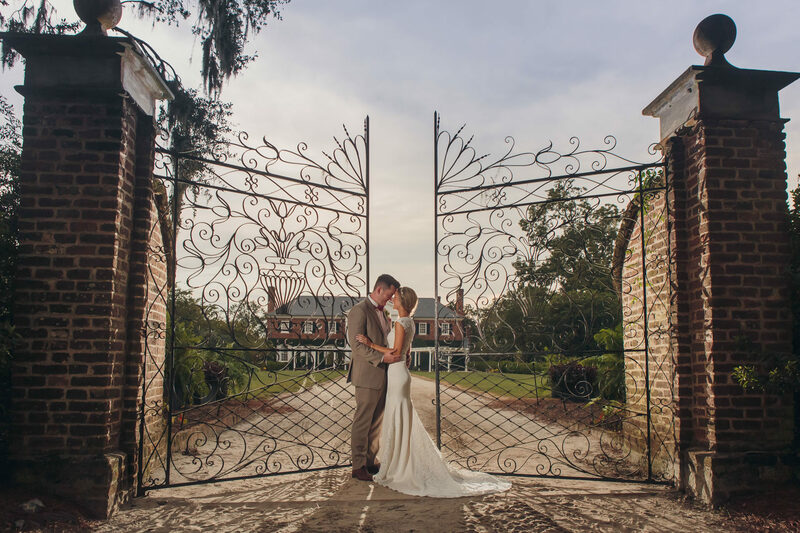 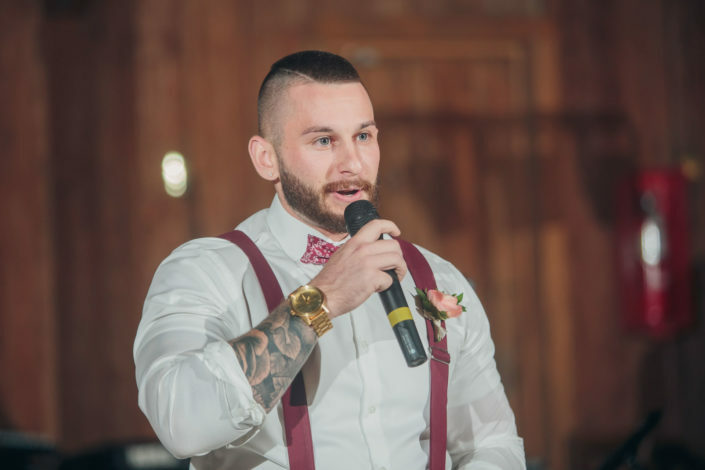 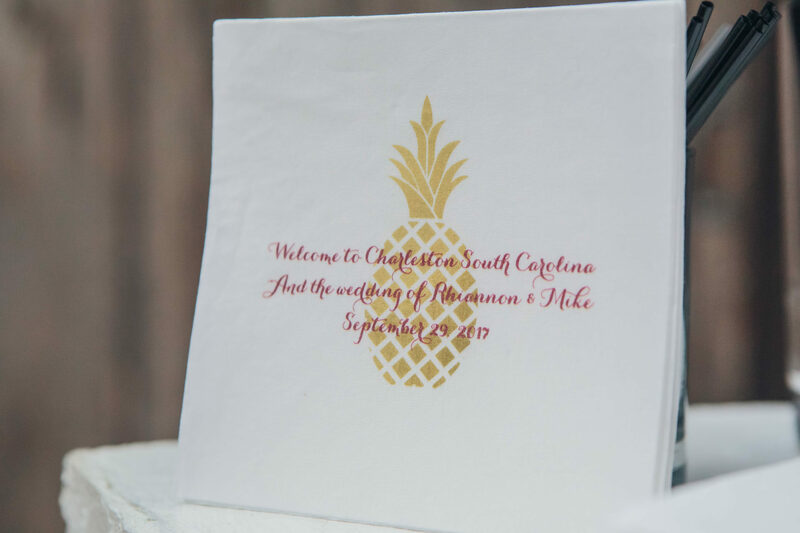 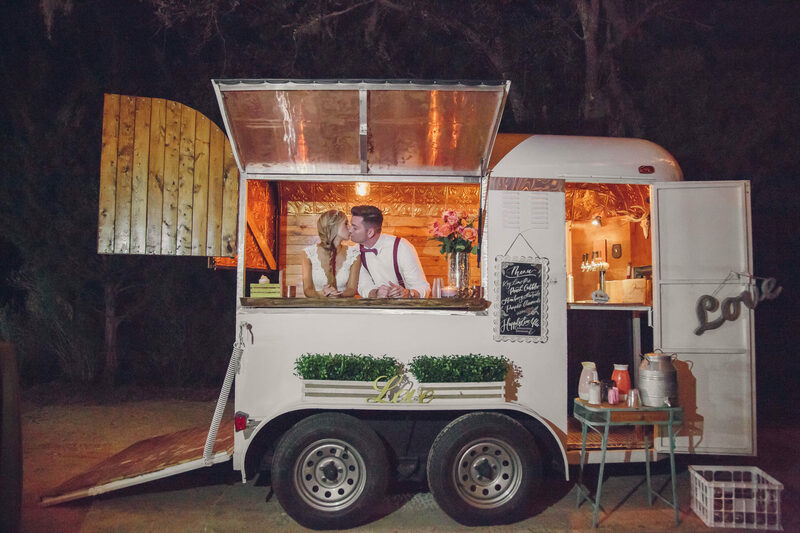 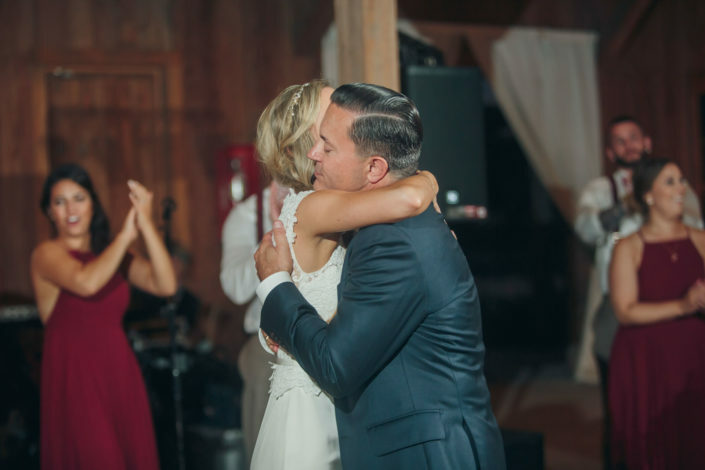 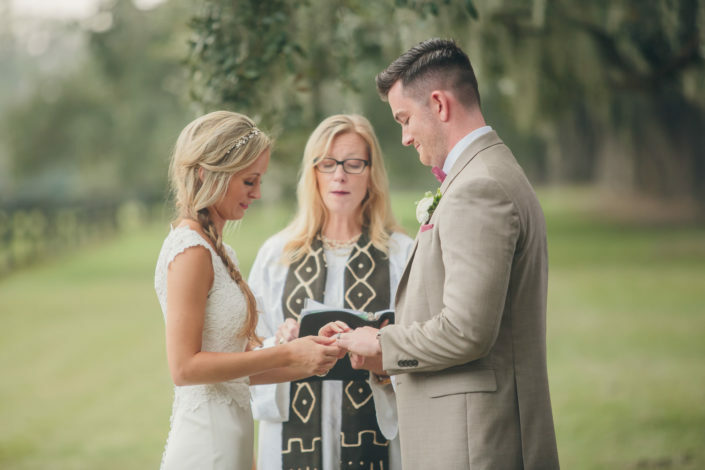 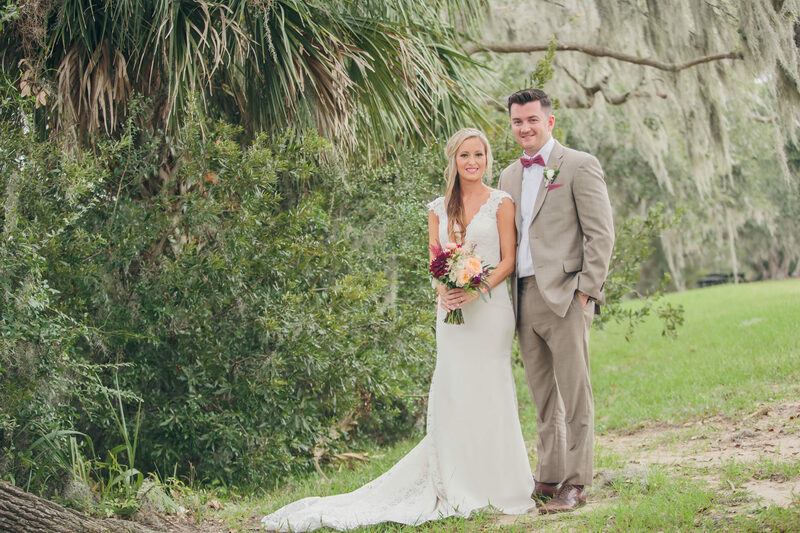 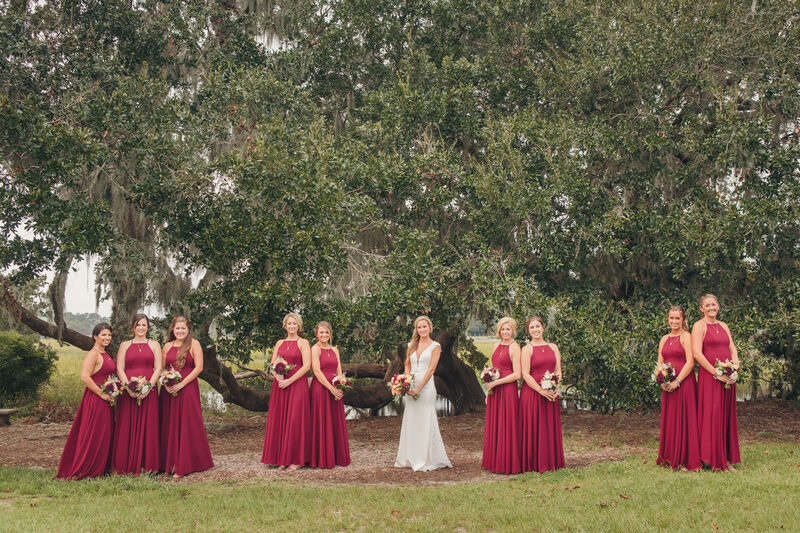 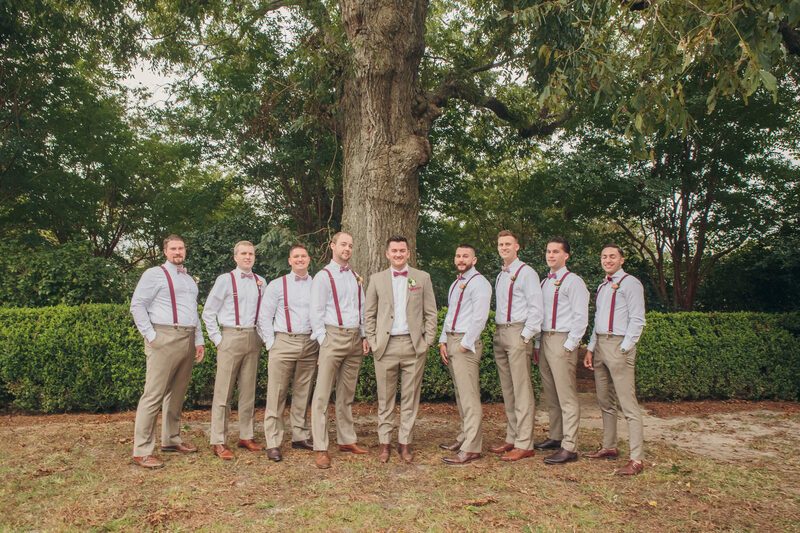 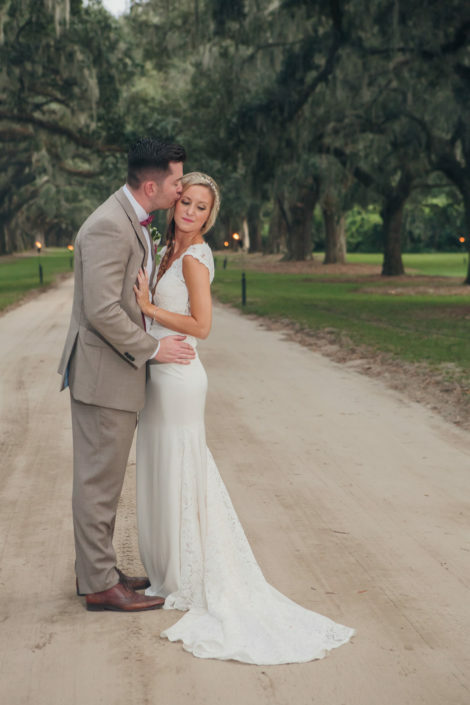 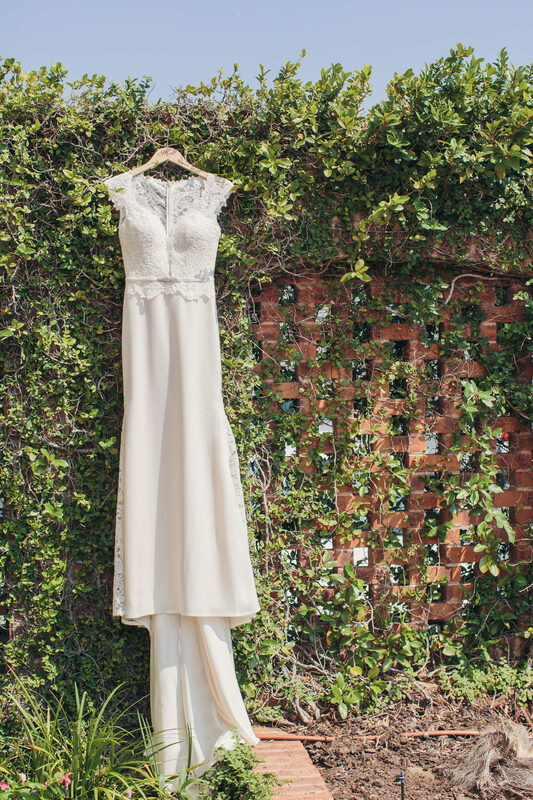 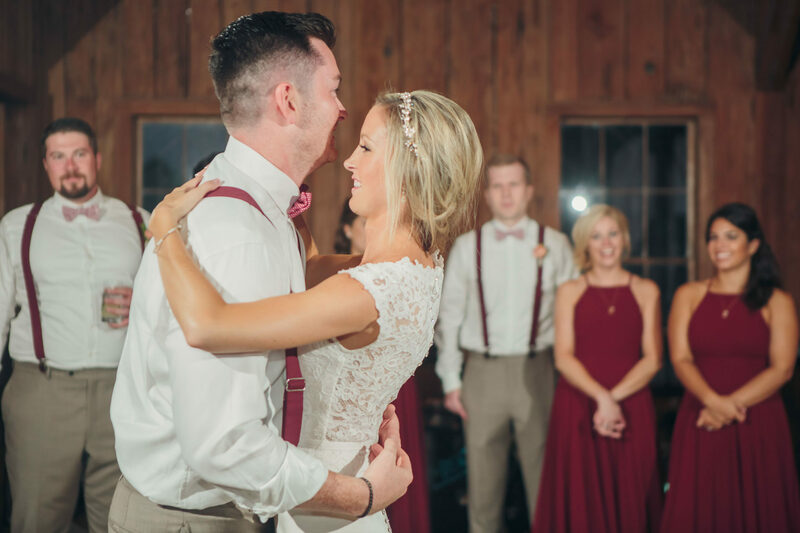 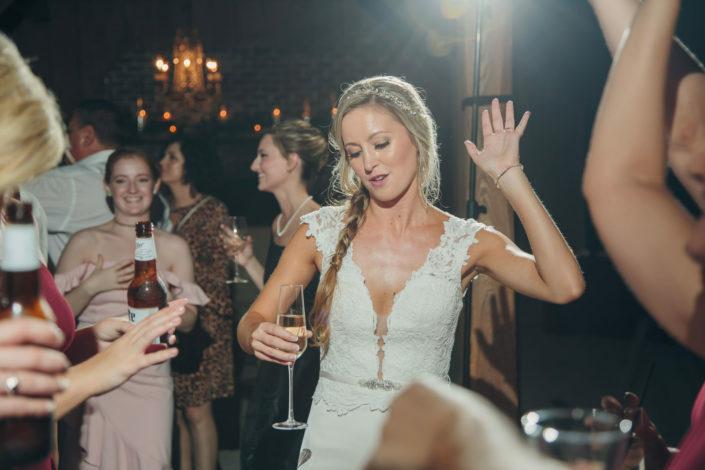 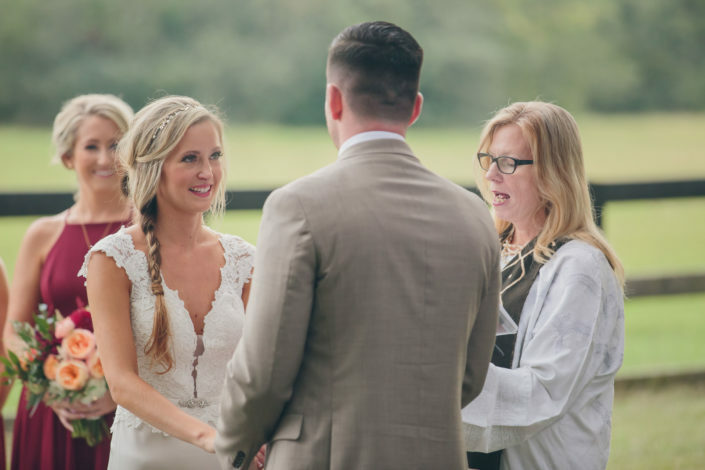 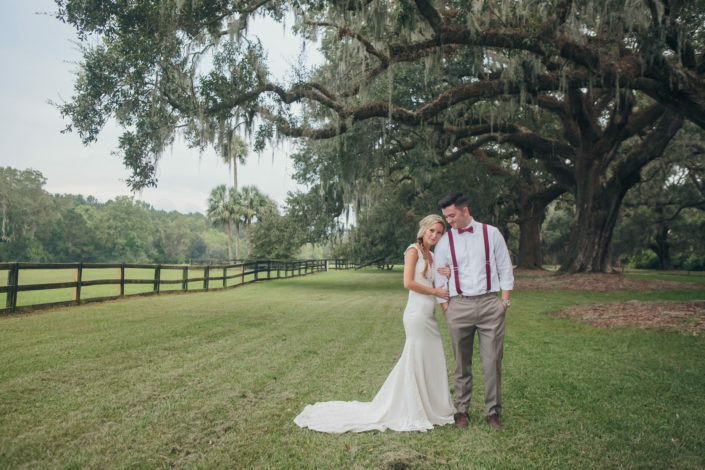 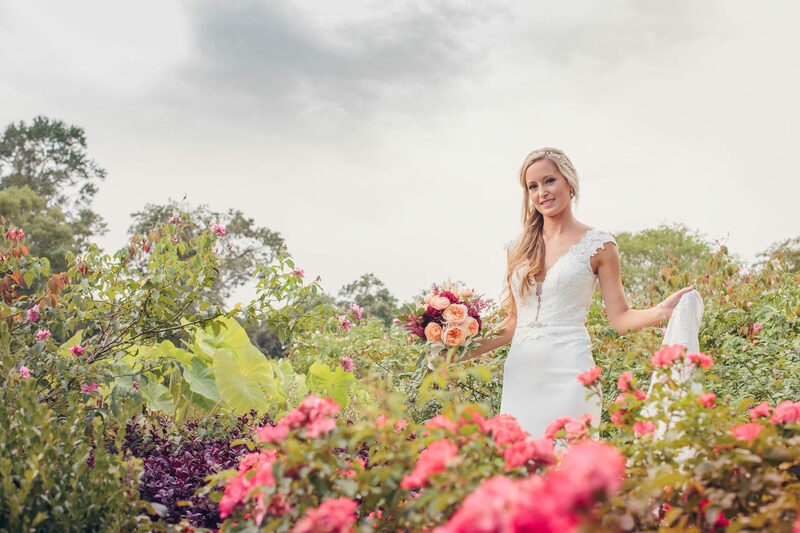 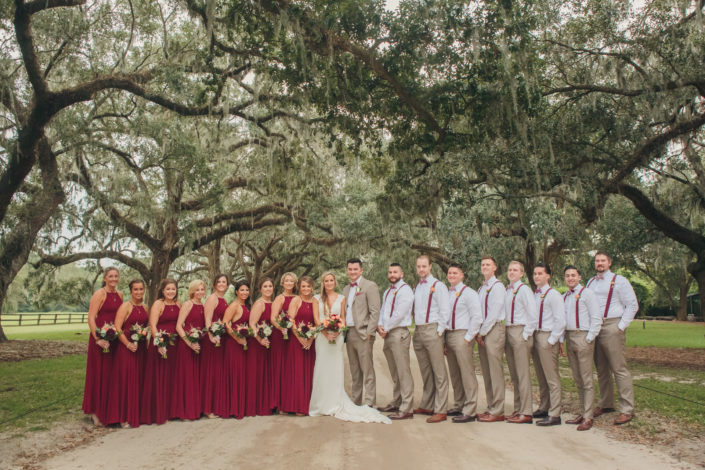 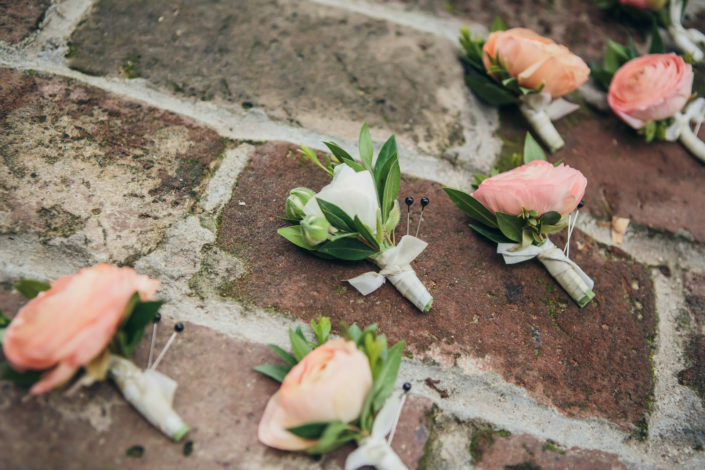 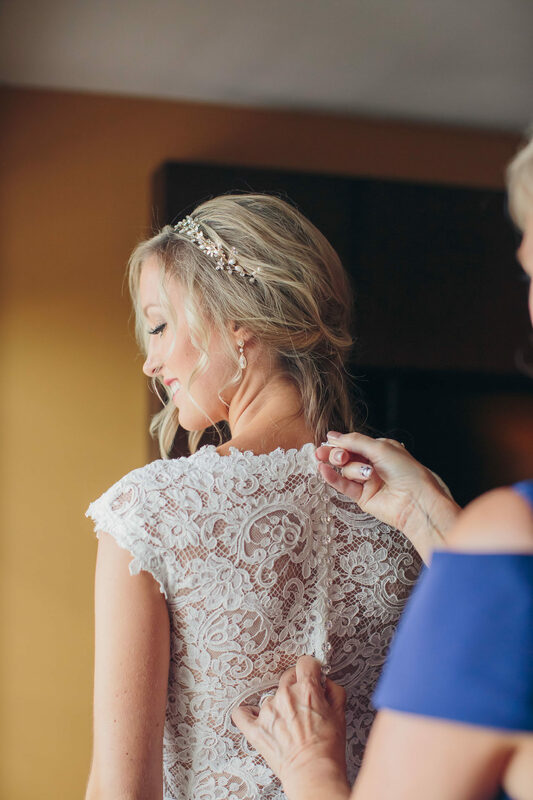 The two exchanged “I do’s” under the oaks then had an incredible, fun celebration!